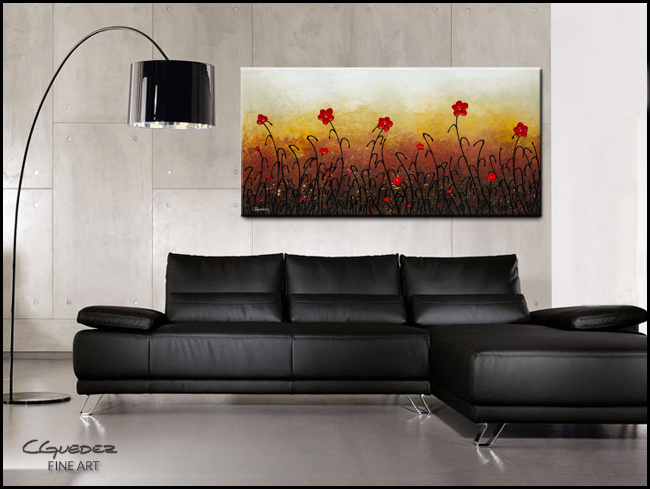 This 'Red Flower' painting aims to spread a warm breeze to your home. 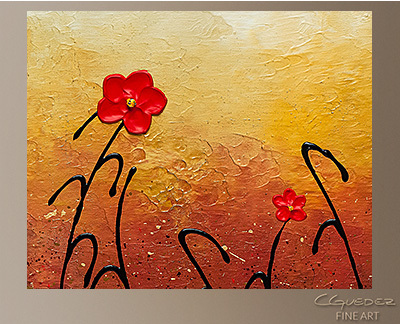 Beautiful red flowers are featured to bring an awe-inspiring look. 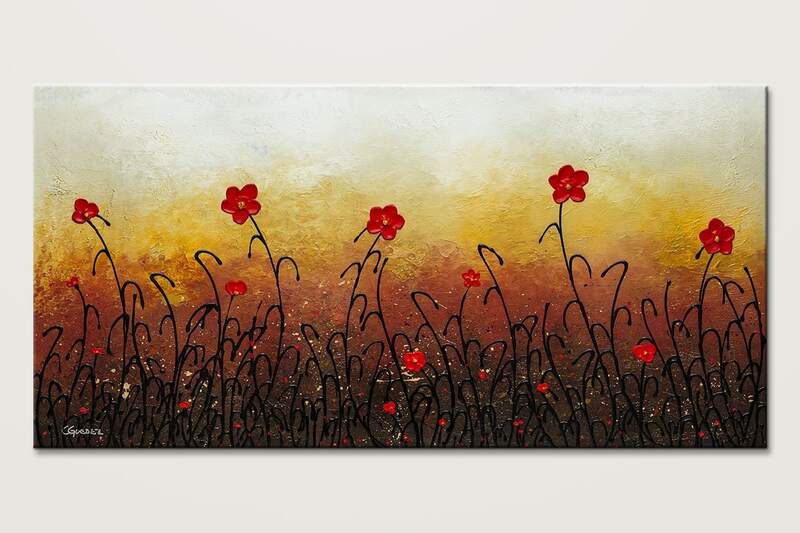 This is an original abstract art made with museum quality canvas and paints.